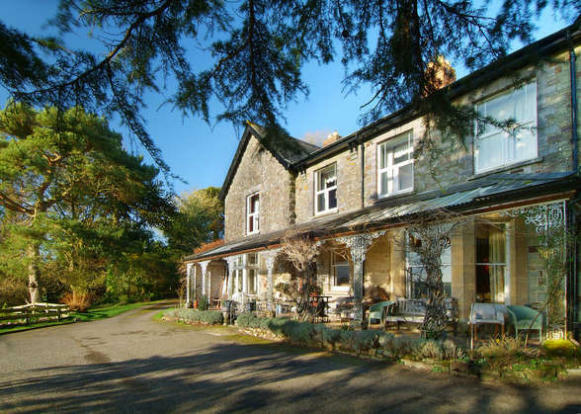 A substantial Victorian residence commanding superb views over the Taw Valley standing in approximately 3.5 acres. Really nice looking house with amazing views. Double garage, croquet lawn, tennis court, landscaped gardens, orchard/paddock.